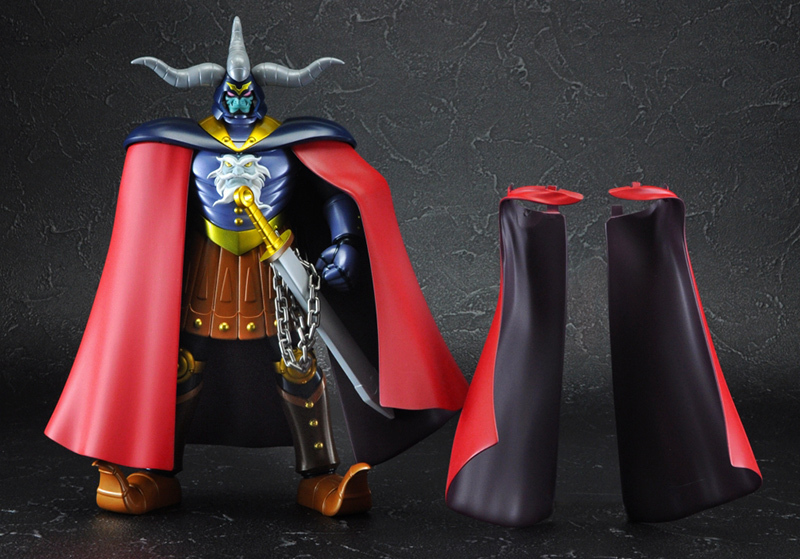 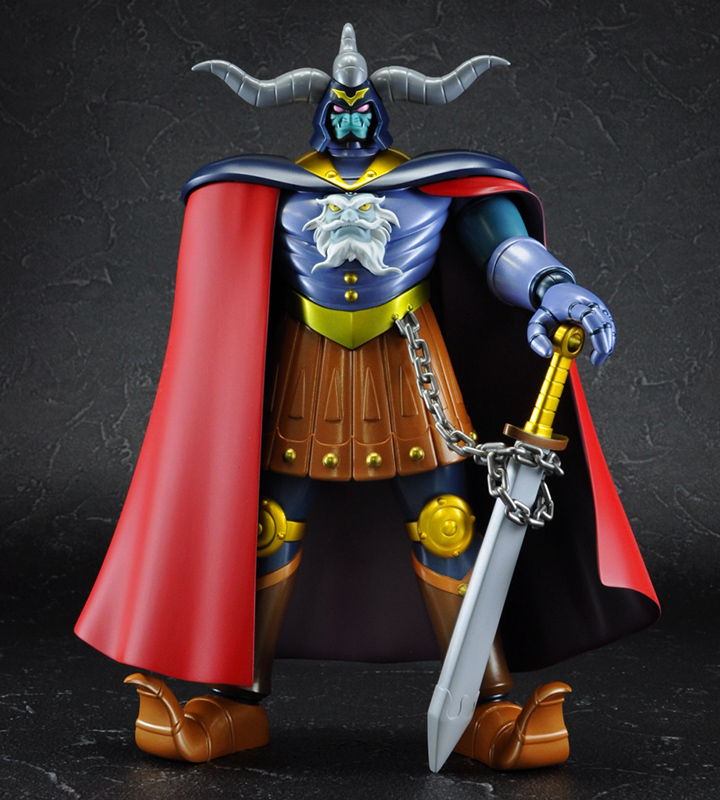 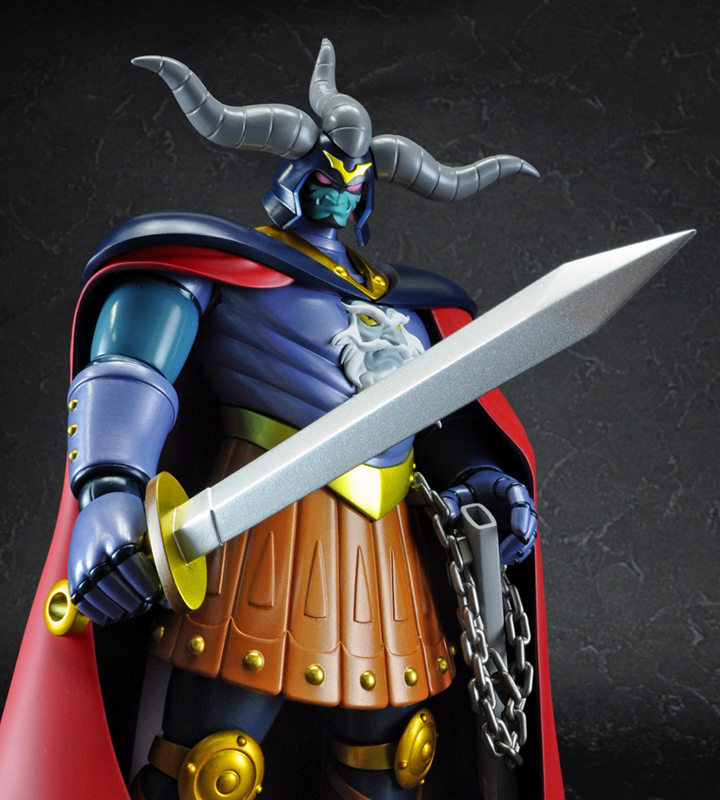 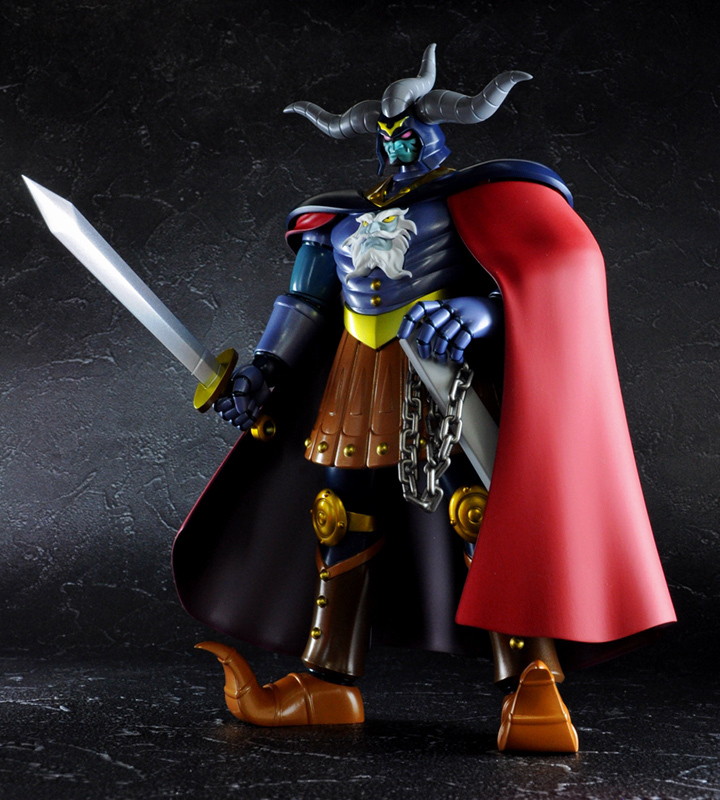 A figure of the ANKOKU DAISHOGUN D.C., the Dynamic Classics Great General of Darkness, joins the Figuarts ZERO series! 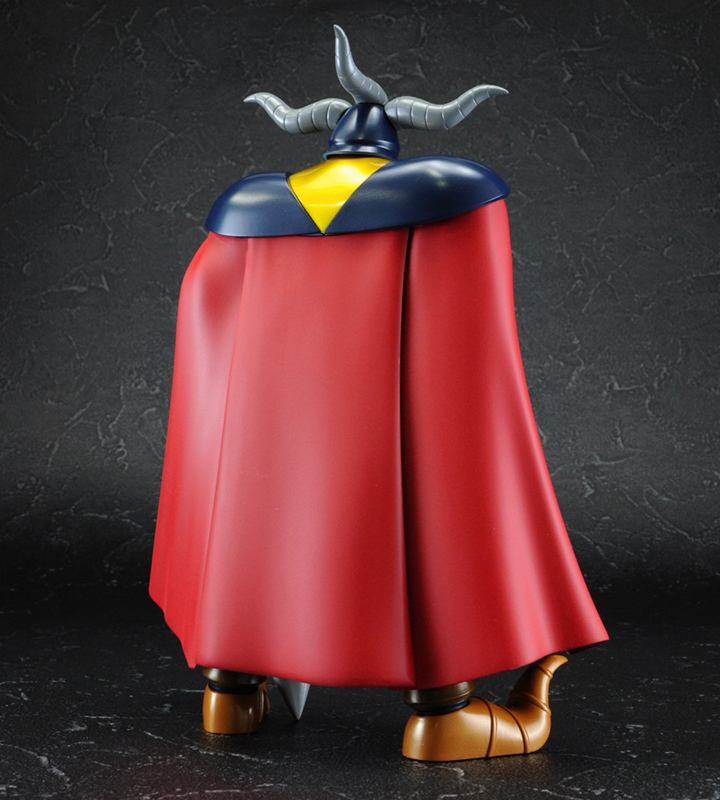 Designed to display alongside with other figures in the D.C. series, it's rendered in in a big 220mm size. 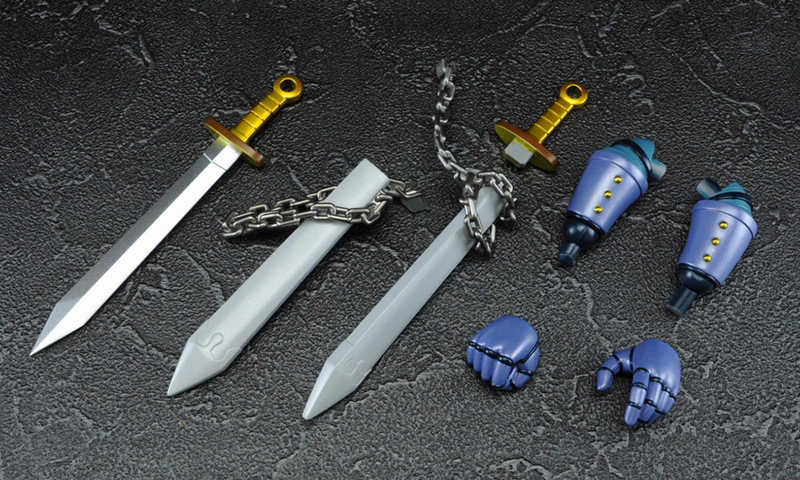 Includes cape (L/R parts), 1 set of optional forearms, 1 set of optional hands, stand, sword, and two scabbards (one with a sheathed sword, the other empty). 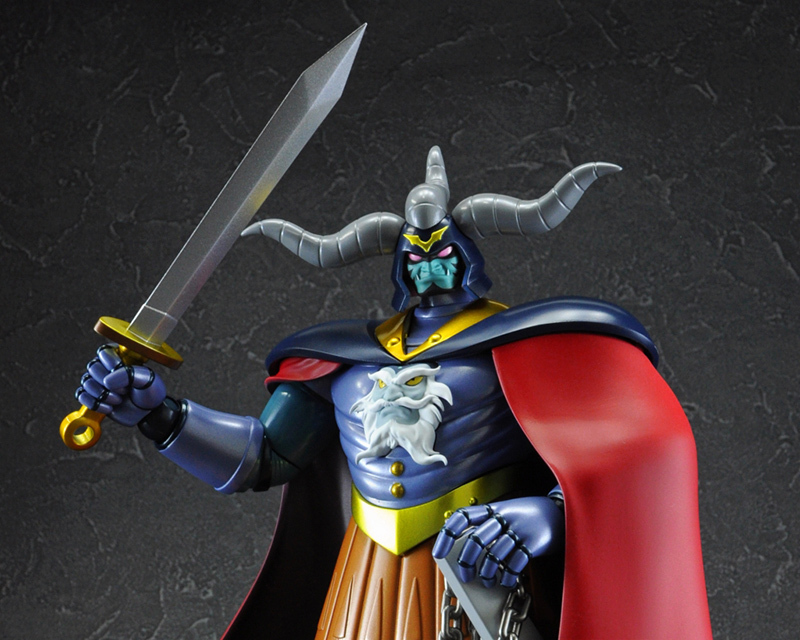 Also includes theatrical version breastplates for the Mazinger Z D.C. figure!